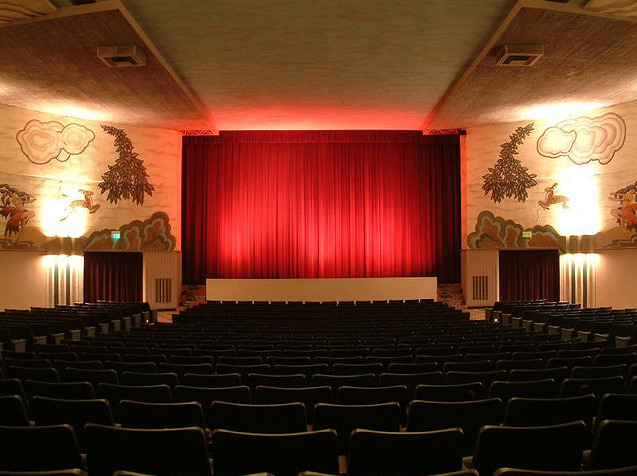 Since the 1930s the Regent Showcase Cinema has been one of the premiere art deco cinema houses in Southern California. 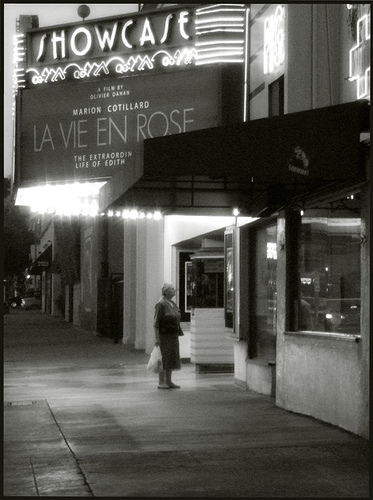 Located on La Brea Avenue just south of Melrose, this Hollywood institution has over 890 seats and a vaudeville stage. The large single screen art deco theater opened in 1938 when it was known as "The Gordon Theater". It was designed by architect Clifford A. Balch for cinema operator David Gordon. In 1985, the theater was renamed "The Showcase" and renovated with the designs of architect David K. Mesbur for the Cineplex Odeon chain of movie theaters. The Showcase reopened from renovations on October 11, 1985. In the 1990s the theater was sold to the Regent movie theater chain and was renamed "The Regent Showcase". 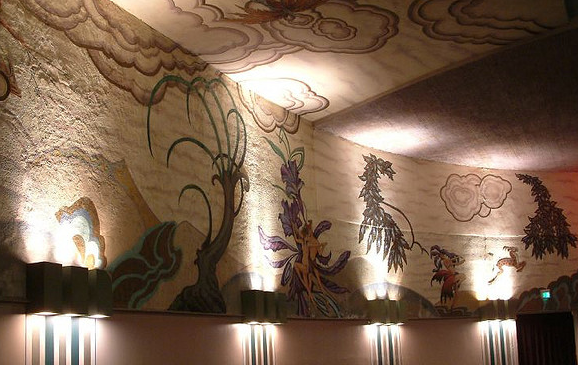 During this restoration the wall frescos were restored and updated. The Regent Showcase Theater was closed on May 29th, 2008. It soon re-opened and continued as an independent cinema showing first run movies until beoming a special events venue in 2009. More recently known for exhibiting independent and foreign films, this breathtaking cinema palace is one of the last truly great historic theaters in Los Angeles. 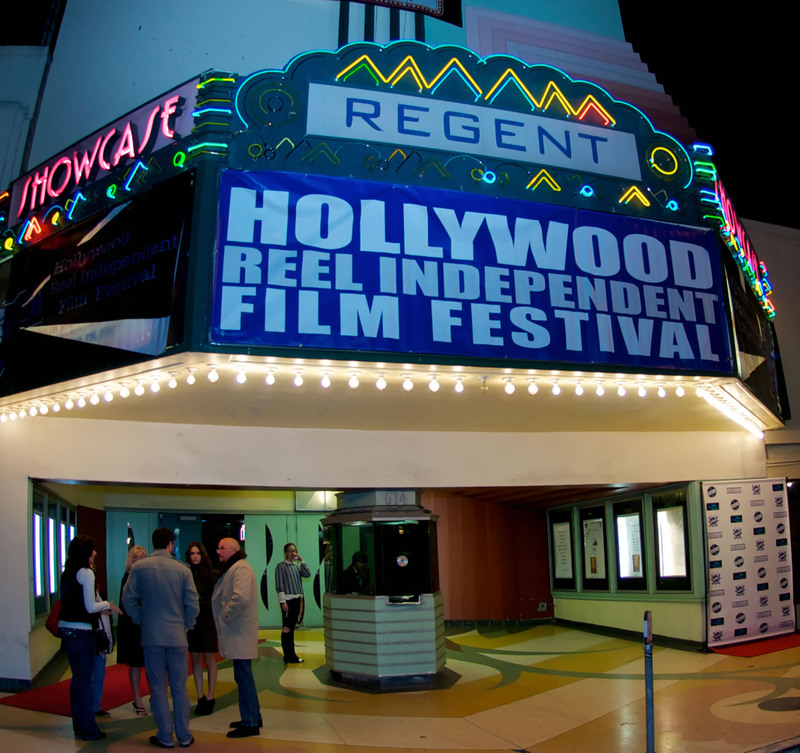 The Hollywood Reel Independent Film Festival is honored to be able to call the Regent Showcase Theater our home and one of the sites of our awards ceremony. The Hollywood Reel Independent Film Festival has screened some of the best new and independent filmmaking selections at the Regent Showcase. 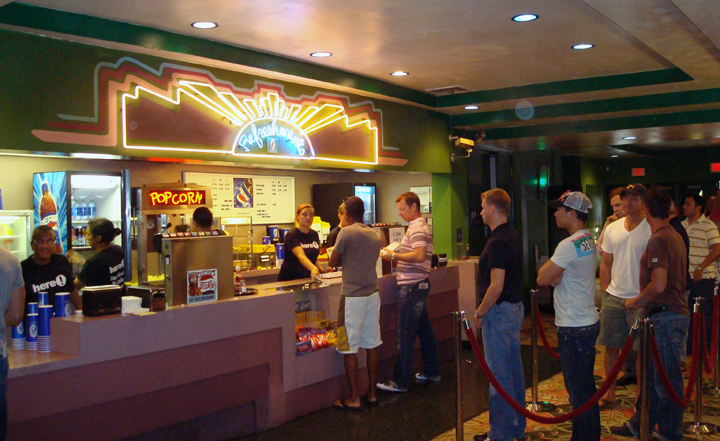 The Regent Showcase Cinema Palace is located at 614 North La Brea Avenue in Hollywood, CA. The box office opens thirty minutes prior to showtime and accepts cash only. © 2020 Hollywood Reel Independent Film Festival. Hollywood Reel Independent Film Festival, HRIFF, and all HRIFF logos are trademarks of Hollywood Reel Independent Film Festival. Withoutabox logos are trademarks of Withoutabox, a DBA of IMDb.com Inc. or its affiliates. "OSCAR®," "OSCARS®," "ACADEMY AWARD®," "ACADEMY AWARDS® are trademarks and service marks of the Academy of Motion Picture Arts and Sciences.